 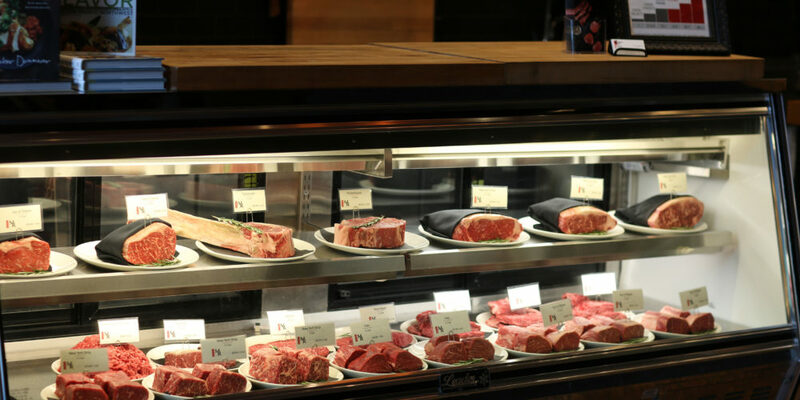 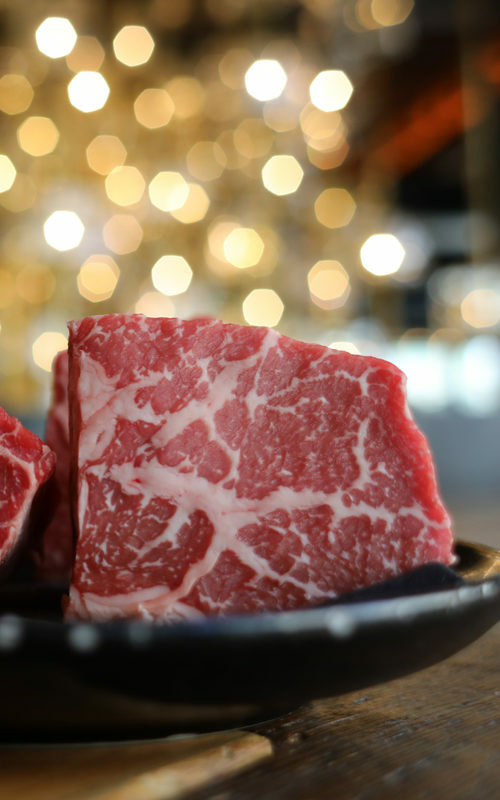 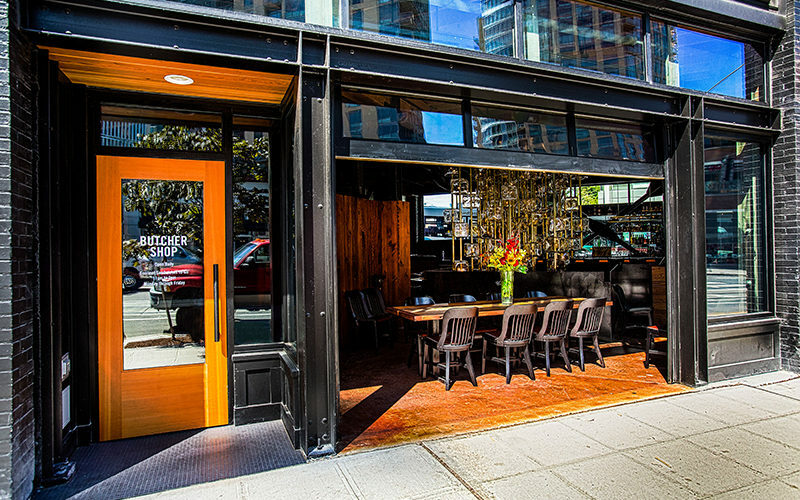 From Mishima Reserve Wagyu beef to our smoked meats and other favorites off the menu, the Butcher Shop features delicious meats to serve at your table. 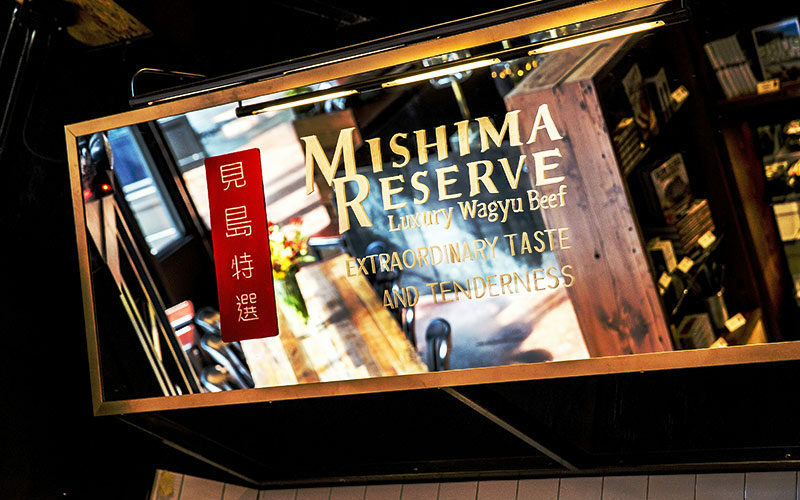 All Mishima Reserve beef comes from full-blood Black Wagyu bulls, the Japanese breed that elevates beef to a luxury, crossed predominantly with Angus cows. 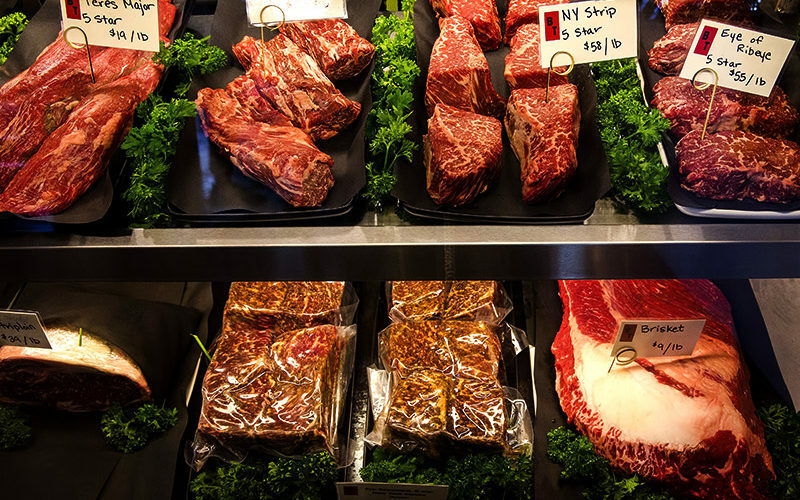 Born and bred in America, our cattle begin life in the pasture. 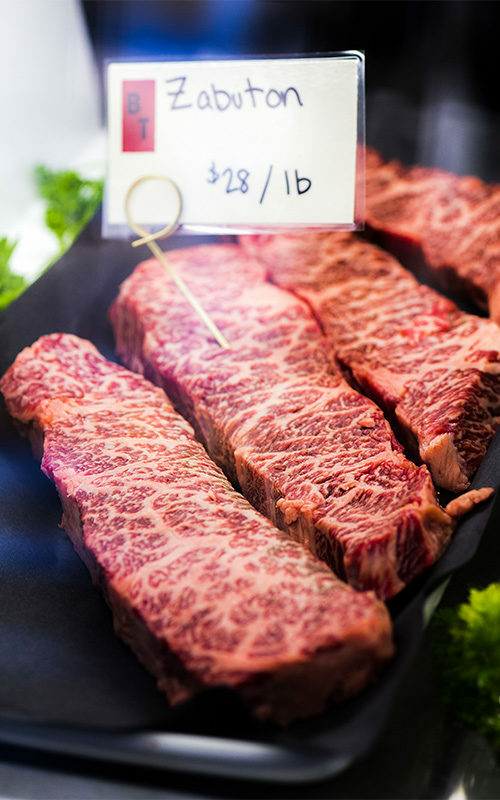 We work with a network of family ranches and manage every aspect of the cattle’s lives, from breeding to feeding to care, to ensure the result on your plate is consistently and incredibly delicious.